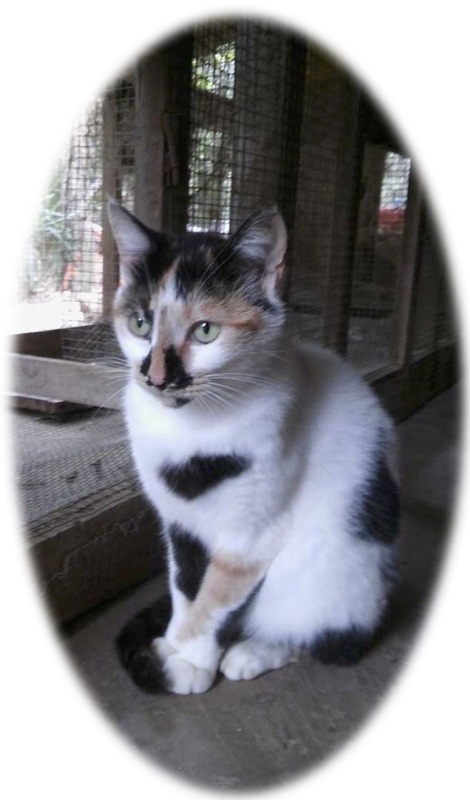 Mumness is a beautiful calico cat. She arrived at the shelter with her two kittens after their owner fell ill and could no longer take care of them. Around 3 years old she is a stunning looking cat. A little shy at first and very independent it takes some time and love to gain this beautiful girls trust but she is definitely worth it.